Joyetech Anniversary Edition. Being all-in-one style, this eGo AIO is as user-friendly as its first version but is a special edition of Joyetech 10th anniversary. Featuring vibrant LED tank lights and 1500mAh internal battery to pair with the anti-leaking TFTA structure. SS316-0.6ohm head, with stainless steel coil, supports mouth-to-lung inhale, creating great vaping experience of nice taste and vapor clouds. 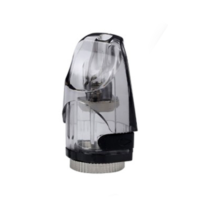 Beside the child lock design, a wealth of safety protection measures is included. 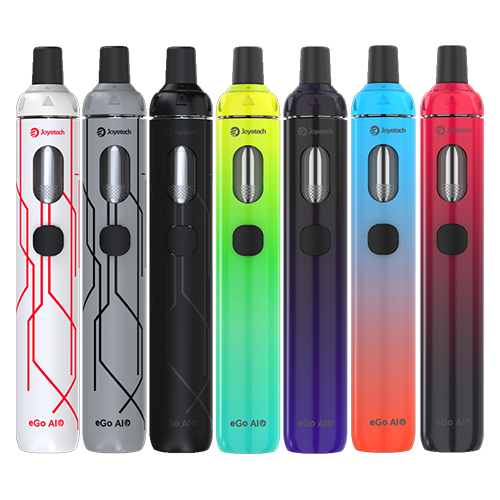 The eGo AIO is simple and easy to use. Good for both starters and experienced vapers. 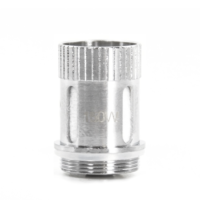 Press the cap to unscrew the atomizer cap, then inject the liquid directly into the cambered slot. Do NOT fill over the max line or it’ll overflow when installing the atomizer head. Simply charge eGo AIO by connecting it with a computer or a wall adapter (output: DC 5V) via USB cable. When it’s fully charged, the button light will go out.